A 54-page eulogy to the 14th BCC Open. Is your picture in it? The tournament journal is now available for free download (right-click here – 14.2Mb file size). 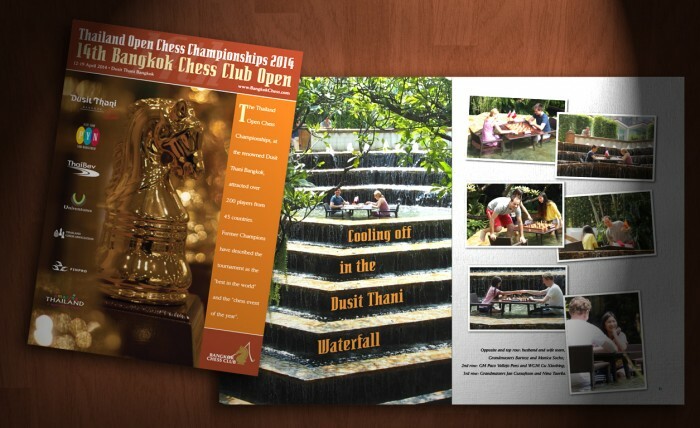 Thanks to our sponsor the Tourism Authority of Thailand for making it possible.